San Francisco (Obama.net)- At the beginning of President Barack Obama’s first term in office nearly twenty months ago, one of the first things Obama had to do was address the ailing auto industry in the United States of America. To do so, Obama had to issue financial bailouts to some of the major automakers in America. One of those companies was General Motors. According to General Motors officials, after the bailout, American taxpayers actually already own 60.83% of the company. So it was a no brainer when GM announced that it put in the paperwork on Wednesday to allow the public to buy shares of the company once again. With the move, the company is no longer going to be such a burden on the United States government, which owns the majority of the company’s five hundred million common shares. General Motors said it would not make money off shares sold by the United States government or any other current people who own stock. 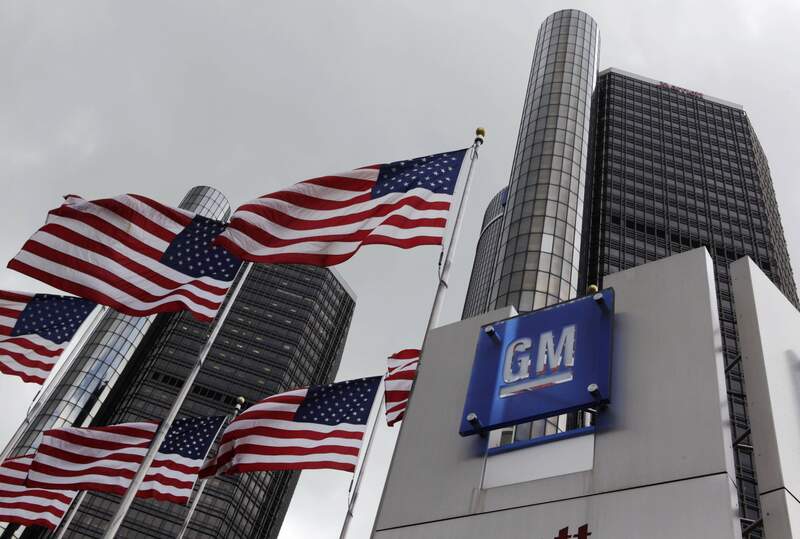 Some of the money from the sale of preferred shares will go towards funding GM operations. Experts say that the IPO, or initial public offering, can make General Motors anywhere from ten billion dollars, to as much as twenty billion dollars. Being one of the greatest IPO’s in all of American history if it takes place, it will be reviewed by the United States Securities and Exchange Commission. In order for the United States government to break even on the $50 billion bailout loan to GM, the company’s stock value must get to the staggering height of $67 billion. The number isn’t too outreaching according to experts, who expect GM to be worth anywhere from 64 to 90 billion dollars. Seven billion dollars of the loans have already been repaid to the government. General Motors executives will only receive one percent of the stocks. The rest of the company is owned by the Canadian government, former GM creditors, and trust funds controlled by unions. The initial public offering is expected to occur within the year.